The last remaining Southern Railway ‘King Arthur’ Class No. 30777, ‘The Last Knight’ Sir Lamiel is now some eighty years old and proudly a part of the National Collection. Sir Lamiel, a Southern Railway 4-6-0 Class N15. This Maunsell design was developed from an earlier design built for the London & South Western Railway. The brief was to design a locomotive capable of maintaining 55mph with 500 ton trains travelling the challenging West of England Main Line. Maunsell developed the 4-6-0s introduced by Urie successfully and initially took ten Drummon Class G14 locomotives, already authorised for rebuilding, for his task. Hence the King Arthur Class emerged and out of the many more locomotives eventually built, only Sir Lamiel was to survive the cutters’ torch. 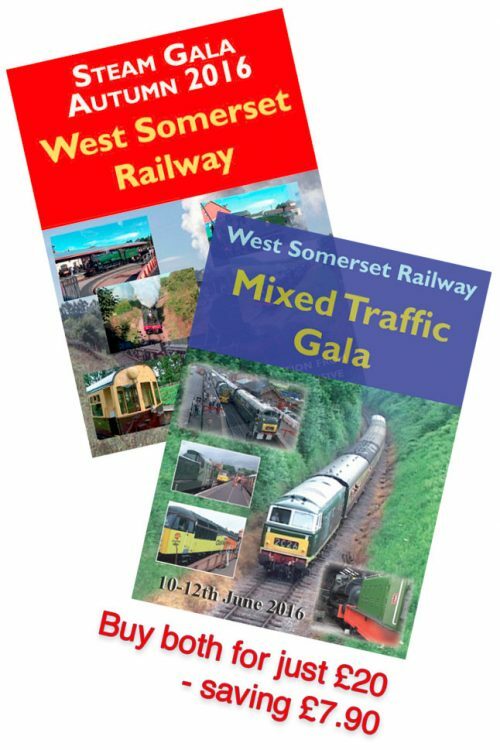 After thirty-six years operating over the Southern Region of British Railways and the former Southern Railway, No. 30777 was set aside for preservation by the British Transport Commission. Initially stored at Fratton Deport near Portsmouth, Sir Lamiel eventually found itself within the reserve collection area of the National Railway Museum at York. 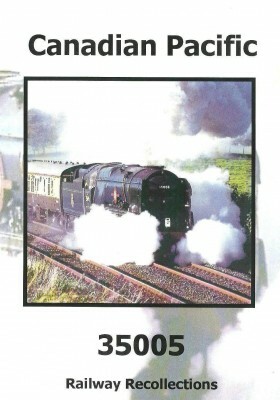 In the late 1970s, assistance came along in the form of the Humberside Locomotive Group based at Hull. 30777 was sent to Hull soon afterwards for restoration by their team and in February 1982 emerged in steam again, the first time for twenty-one years. 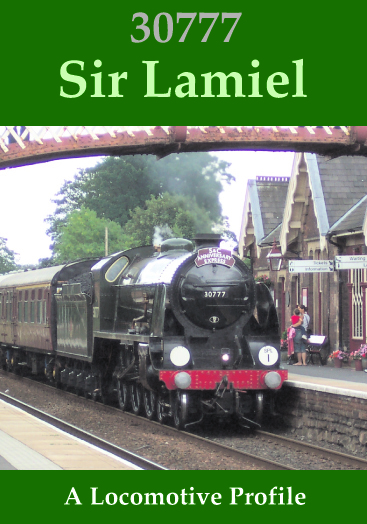 Since then Sir Lamiel has graced the main line again, travelling to many parts of the national system including its old stamping ground of the Salisbury to Exeter line. 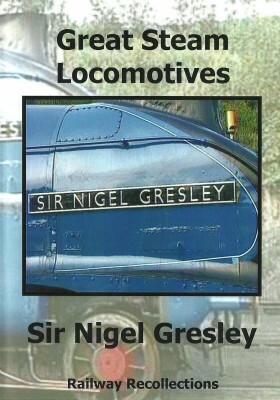 This dvd traces the history of its preserved status and narration covers in detail its very beginnings in Southern days. We see Sir Lamiel crossing a snow covered Horton-in-Ribblesdale. Scarborough Spa Express: On this occasion in 1985, Sir Lamiel substituted for ‘Green Arrow’. Steam Specials out of Marylebone: In the late 1980s Sir Lamiel was a regular performer on these runs and we see 777 at the servicing dock alongside the diesel depot at Marylebone – now sadly just a memory as these facilities were later demolished. Derby Test Trains: After a heavy boiler overhaul, Sir Lamiel successfully passed her main line test and wes soon to be seen on a run over the S&C, with the FSS Pullman Rake. After a two month stay at Carnforth, 777 Sir Lamiel worked a southbound Cumbrian Mountain Express in May 1987. North Wales Coast: 1991 saw Sir Lamiel taking the distinctive Southern Green to the North Wales Coast as Sir Lamiel heads for Holyhead. 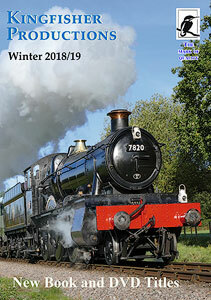 Intercity Sponsored Steam: Sir Lamiel was back in action on home ground in 1992 – with runs over the West of England main line between Andover and Exeter, we see her taking water at Yeovil Junction. D-Day Workings: Commemorative round trips between Salisbury and Southampton were shared with the preserved S-15, No.828. 1994: Saw Sir Lamiel in new livery leaving Waterloo for Yeovil with an evocative shot of 777 leaving Yeovil Junction after nightfall. In 2006, Sir Lamiel re-entered the main line business again for the third time following a long overhaul at its new base of the Great Central Railway. We cover its overhaul and the first few main line tours from York in the summer of 2006.